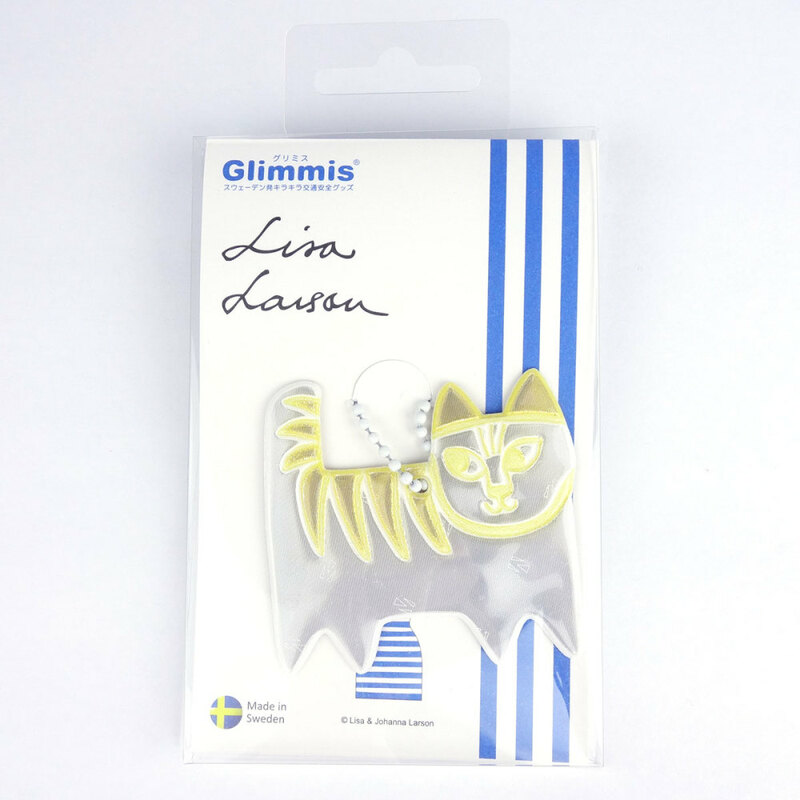 Flaunt your love for cats with this multipurpose reflective cat charm. 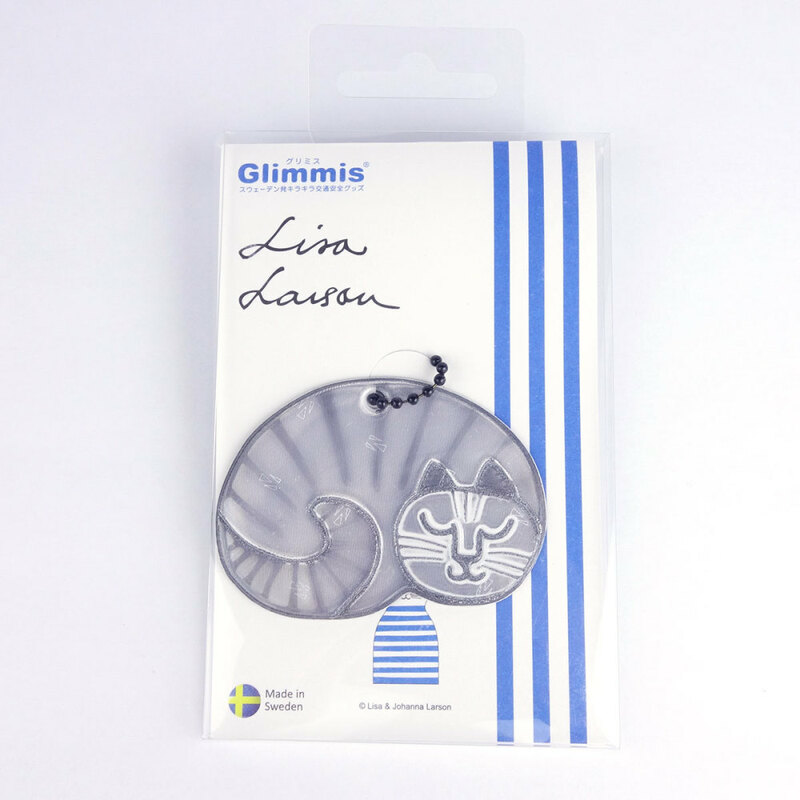 Choose from 3 different characters designed by Swedish designer Lisa Larson. As a bonus, it’s great for traffic safety at night, as it is visible from up to 250m away due to its 3M Scotchlite brand reflective material. 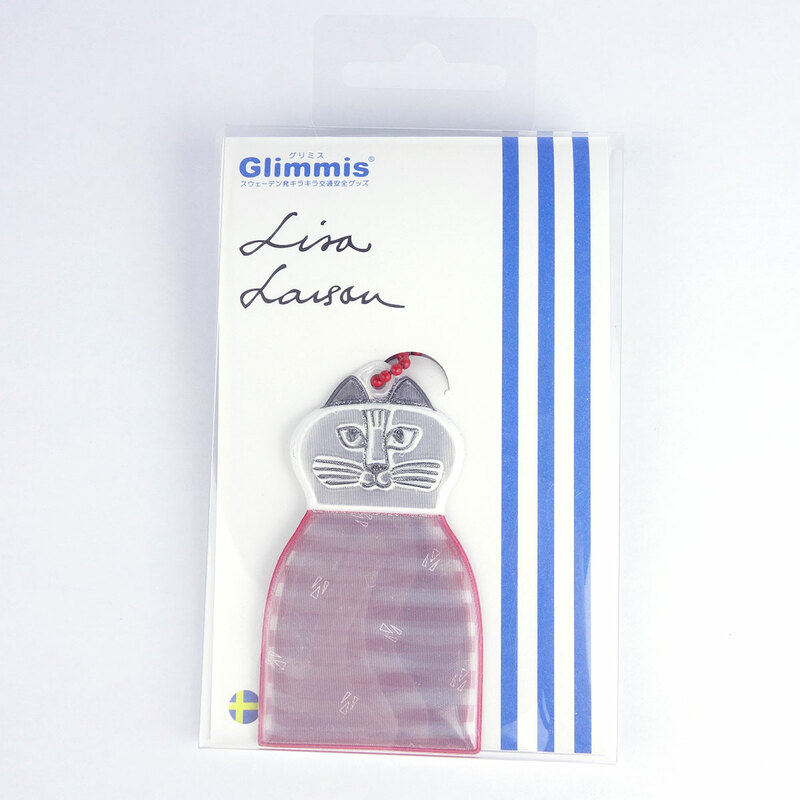 Attach it to your cat carrier, handbag, knapsack, stroller, bicycle etc.